Based on the obesity statistics of America, you would assume that sugar and fat are the major food groups of our country. Though both sugar and fat are collectively considered one of the food groups, it is not supposed to be the base of our diets. Yet, despite what we know is true, sugar has rooted itself in many of our favorite foods. For many of us, we might not know that we are dependent on a sugar-based diet. What is by far the most upsetting about the American diet is that children are the most at -risk demographic for high-sugar content diets. Sugar, as you may already know, is terrible for your teeth. 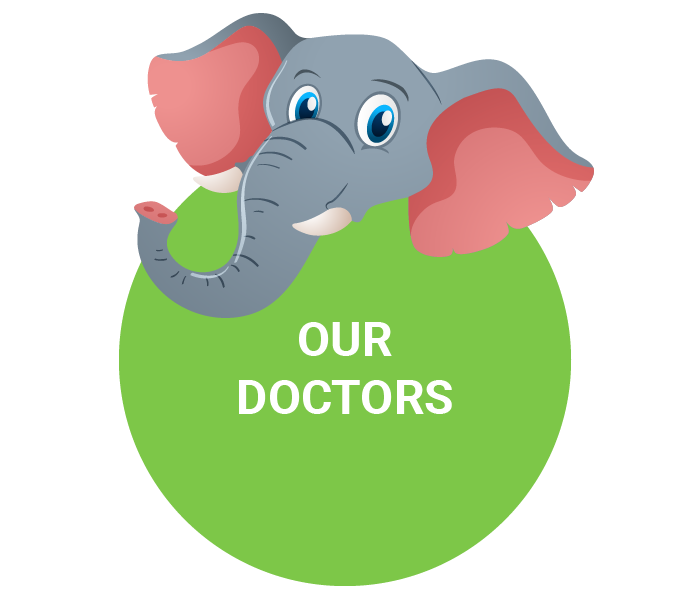 But since children are being targeted by major brands, they can develop serious dental issues. In this blog, we will be discussing some highest sugar content food and beverages targeted to children. Hopefully, by reading this blog, you will know to keep them out of your child’s diet. Brushing and Flossing: Every dentist you will ever meet will say that brushing and flossing are important. Without these two actions, your teeth can accumulate bacteria which can lead to gum disease and tooth decay. To make sure you don’t suffer the consequences of dental diseases, dental professionals will always recommend that you brush and floss your teeth. Procedures: Procedures, such as coating your teeth with fluoride, can help your teeth. Fluoride has protective properties that can defend your child’s teeth against bacteria. Small, non-invasive procedures can help protect your child’s teeth from cavities and dental decay. Avoiding Bad Habits: Bad habits are one of the main reasons that children develop terrible dental issues. Whether they develop dental decay early in life or suffer dental diseases when they are older, the consequences of bad habits should always be avoided. One of the best ways to keep your child’s teeth healthy is by restricting their diet. A poor diet is one of the worst habits a child can have. Not only will their teeth be affected by poor eating habits, but their health as a whole could be affected. Below is a list of some of the most sugary foods that you might be feeding your kids. Children love milk. By itself, milk can be an excellent source of vitamins that can help your child’s bones grow strong. Though milk can be nutritious, chocolate milk can be problematic. Chocolate milk adds chocolate flavoring to regular milk. By adding a chocolate flavoring, milk can become very sugary and bad for your child’s teeth. Though milk, by itself has sugar in it, the natural sugars aren’t as destructive as the addictive ones in the flavoring. But, since children love chocolate so much, chocolate milk is children’s most favored drink. If your child loves chocolate milk, it may be a good idea to limit how much flavoring they are allowed to have. You may even want to limit how much chocolate milk your child is drinking. For one, chocolate milk leaves sugar on your child’s teeth that can lead to decay or even cavities. Second, after a certain age, too much milk in your child’s stomach can be difficult to digest and cause digestive issues. Fruit juices are marketed towards children as a healthy beverage option. What is very misleading about this product is that it can be marketed as being a fruit juice, but hide the fact that it is filled with sugar. Though parents may assume that the fruit juice is healthy for their children, the beverages are actually filled with sugar and salt. What is problematic about high-sugar content beverages is that can rot your child’s teeth over time. If your child is drinking more than their daily portion of sugar, their teeth can corrode and even decay. For small children, it is important to try and water down their fruit juice beverages. Small kids don’t know how to properly brush their teeth, yet love the taste of fruit juice; this situation makes them far more susceptible to teeth corrosion and even dental decay. Granola is another example of a type of food that is marketed to be healthy for children — but secretly isn’t! Though granola has plenty of oats, carbs, protein, fat, and fiber, it also is loaded with honey and extra sweeteners. Granola bars, specifically, rely on large amounts of honey to keep all of the bit of granola together. But, with all of the honey and added sugars to make the granola bar delicious and cohesive, you might be eating far more sugar than you anticipate. For instance, 100 grams of granola contains nearly 400 calories and over six teaspoons of sugar! Because of the massive amounts of sugar in granola bars, your child should only be eating them sparingly and brush their teeth thoroughly. Breakfast cereals have had to cut back on their sugar content in recent years. Breakfast cereals try to market to children and improve their recipes by adding copious amounts of sugar to them. Think about it, if a child has to choose between CocoPuffs and Raisin Bran, which do you think they will choose? 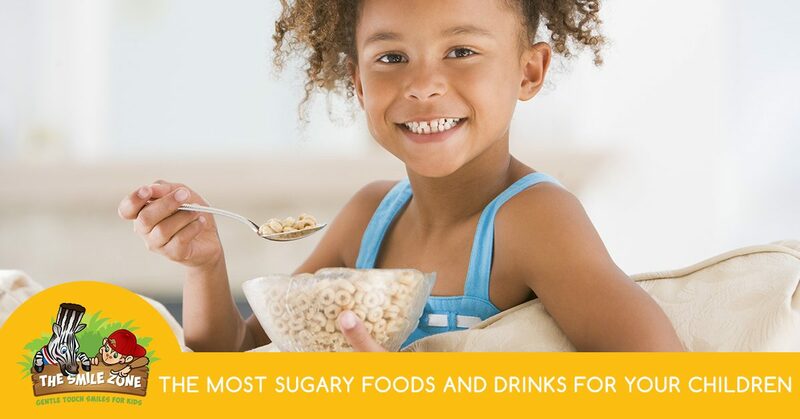 Children love sugar, which means they will always want sugary cereals over other breakfast foods that are good for them. Breakfast cereal is easy to make and offers sustenance during the early morning hustle to school. But, despite how convenient breakfast cereal is, it is also extremely sugary and can over time cause dental issues for your children. 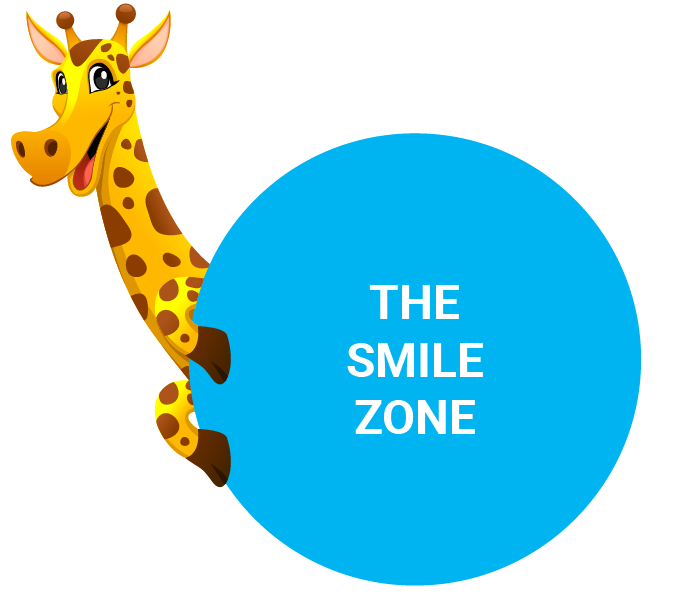 At The Smile Zone, we have pediatric dentists trained to help your little one learn how to properly care for their teeth. 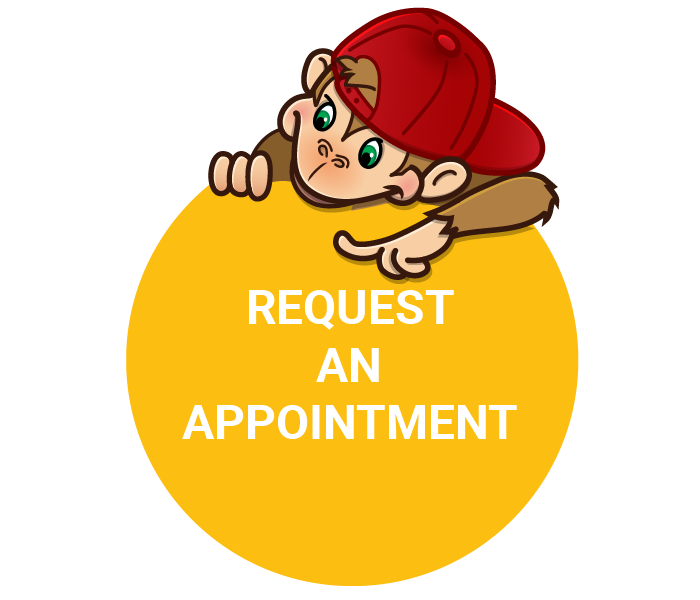 With our trained dentists and staff, your children will be able to receive expert care and learn preventative methods to ensure their oral health. Contact us today!